Originally, I planned to just do my make up--because I want to be able to practice my makeup *~skills~* plus, I have trust issues with having my makeup done by other people aside from my Mom (talk about having your makeup done for graduations, and graduation pictorials--I was never really satisfied with their work, hence me learning to do my own makeup). I did not know that having a full hair and makeup requires setting up an appointment with the makeup artist! And that since it was December already, every salon is packed! Literally every single one of them, especially on a weekend. I was fortunate enough that I am currently living in the metro, that's why salons are just in every corner. However though, I still wanted to go to Megamall because there are more choices there. We went to every single salon in Megamall that offers hair and makeup and all of them were packed. 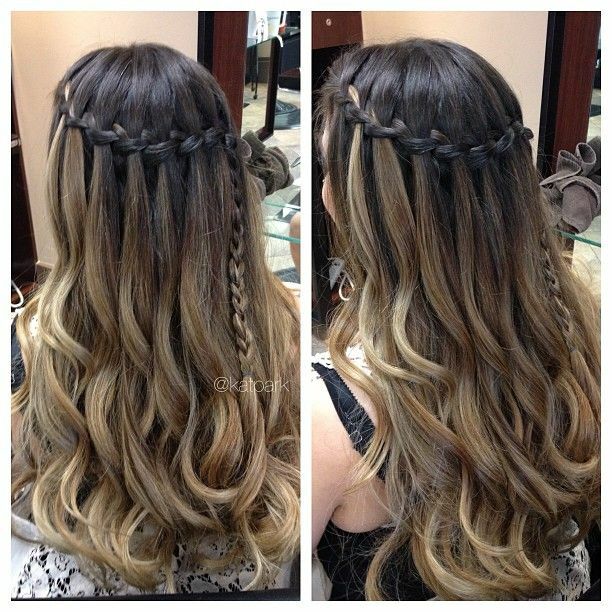 Our concern is the time since it was almost 4 pm already (the event starts registration at 6 pm), and most salons do not know how to do the waterfall braid. Fortunately, one salon agreed to do my hair and makeup despite the number of people having their hair done inside. Thank you to Vivere Salon - Megamall for taking care of my hair and makeup! My hair was done by two ladies. Unfortunately, I forgot to ask for their name. The short-haired lady was in charge of the braid, while the other one assists. Both sped up the process and reduced time spent to 30 minutes: blow drying and braid included! I had my make up done by Hector. I really loved how my make up looked! He managed to finish my make up in 15 to 20 minutes, and he was very gentle too. I was so amazed, I watched him the whole time to learn more tricks applying makeup. Hector uses professional makeup products like MAC, Shisheido, Make Up For Ever, etc. and used hairspray to strengthen the hold of my hair accessory. I love my look! 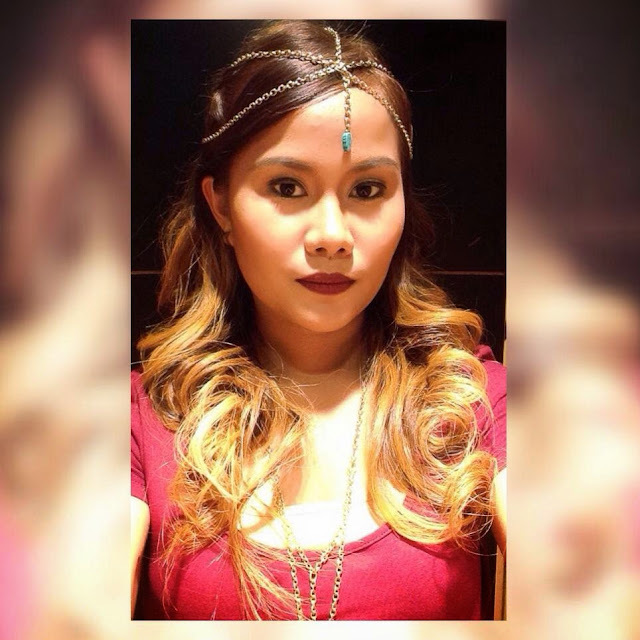 For this event, I was channeling the 2015 color of the year "Marsala". VLCC offers personalized, solution oriented beauty, skin and hair therapies with necessary interventions and treatments being administered from time to time by experts. Every weekend i used to go to see this site, as i wish for enjoyment, as this this website conations in fact good funny material too.